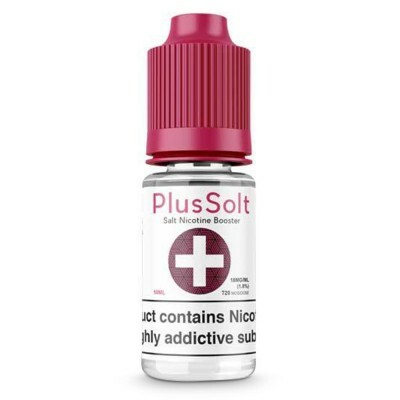 The Plusnic Nicotine booster is designed for use with short fills (aka Shake n’ Vape). 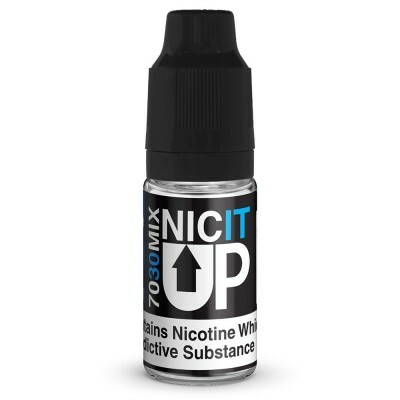 Short fills come with a space at the top of the bottle - simply tip the Plus Nic booster into the short fill and shake before use. For a stronger vape simply add more nicotine. 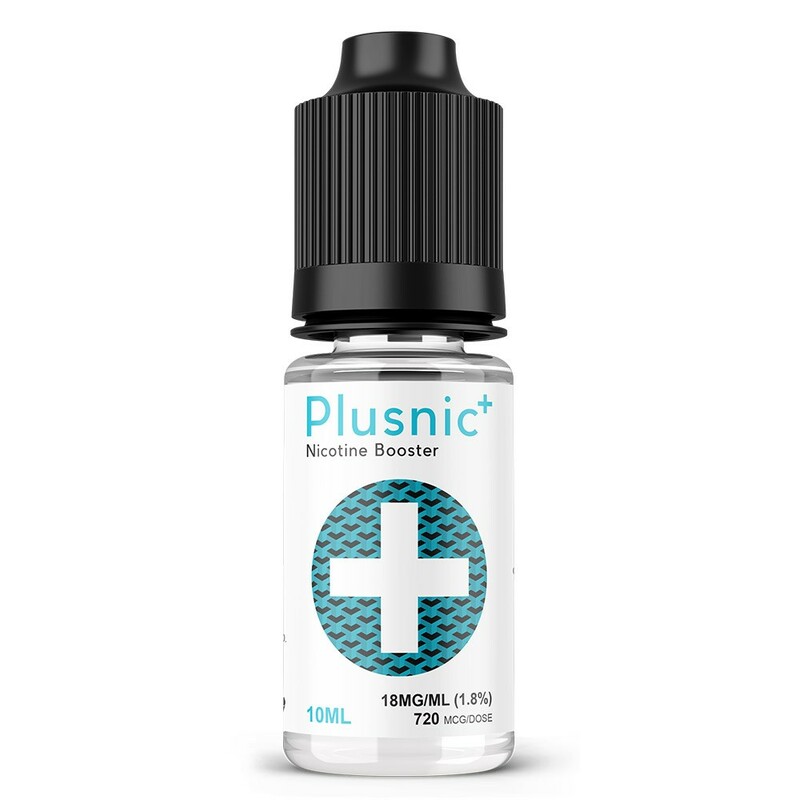 Created by Simple Vape Co, Plusnic Nicotine booster comes with a 70/30 VG/PG ratio, making it ideal for use with high VG e-liquids and by vapers using powerful devices which produce lots of vapour.